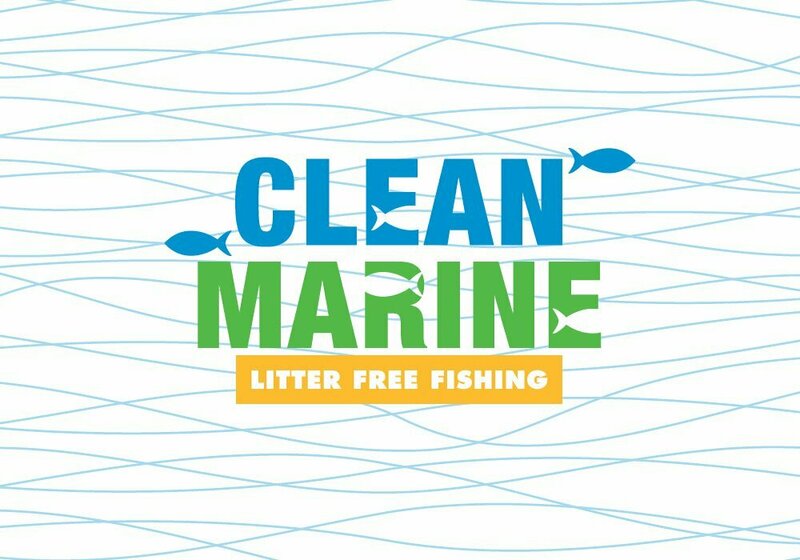 Clean Marine is an initiative developed by KESAB (Keep South Australia Beautiful) to educate fishermen about the harm litter can cause to a marine environment. The project required an identity which clearly represented the project’s aims. A number of symbols were also developed to bridge any cultural or lingual barriers. 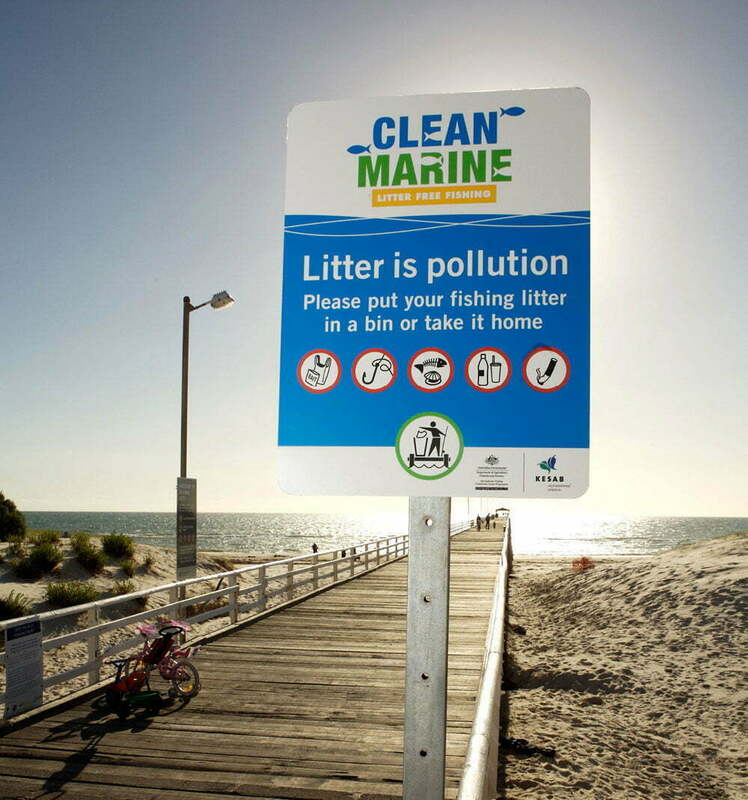 The main applications included signs to be installed along the coastline, fact sheets, stickers, folders, brochures and stationery items. Due to its success in SA, the program has since been implemented by KAB (Keep Australia Beautiful) in other states.